Vasilis Vasileiadis was born in Grevena, Greece in 1956. He studied automation engineering and worked also within the field of woodworking. His interest on stringed instruments goes back in early 80s, when he built his first handmade classical guitar. Nowadays Vasilis lives in Kozani, where he has established his guitar workshop. 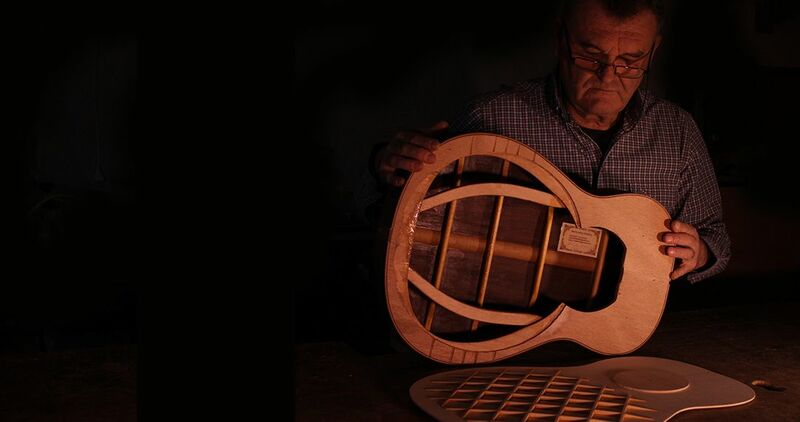 His passion to study acoustics and wood behavior and to research on instruments’ construction led him to handcraft elegant classical guitars and established himself as a professional luthier. 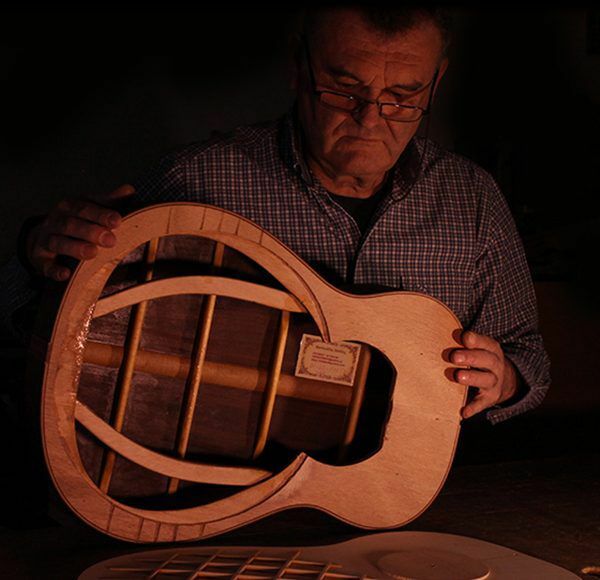 His craftsmanship has been appreciated by famous guitar players all over the world.